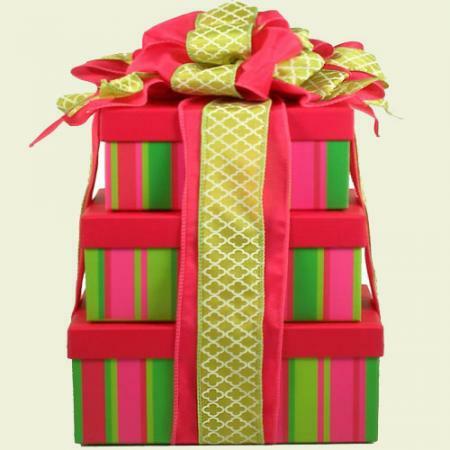 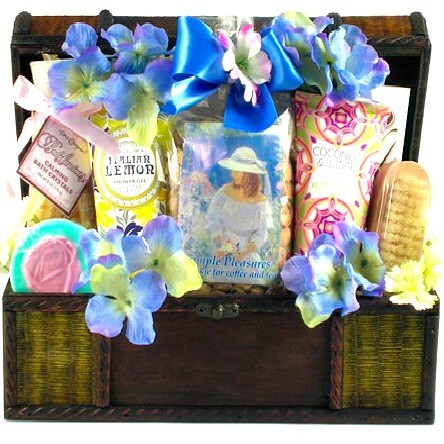 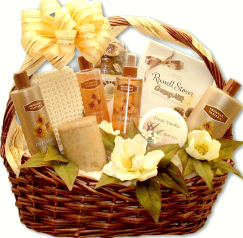 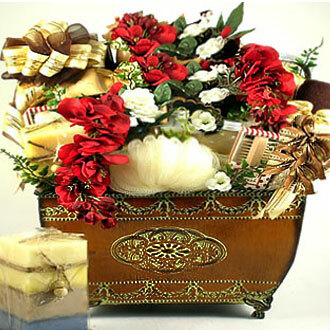 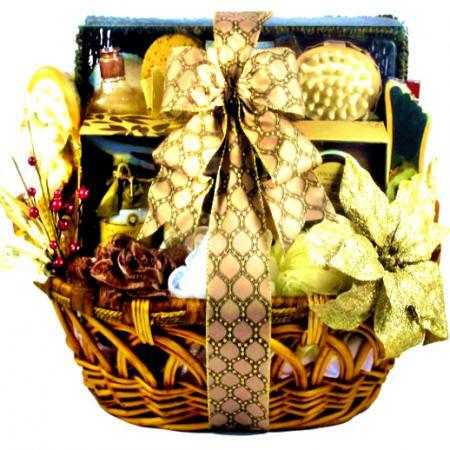 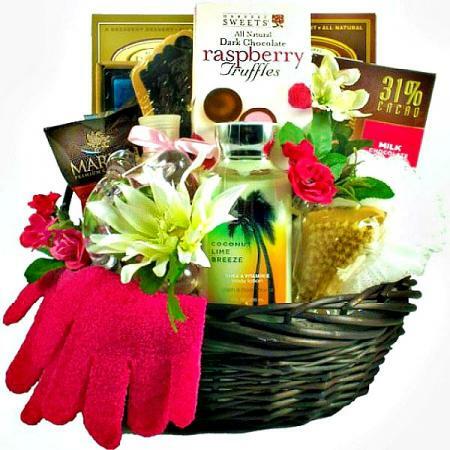 One of our most popular spa baskets by far and the perfect gift for any woman in your life. 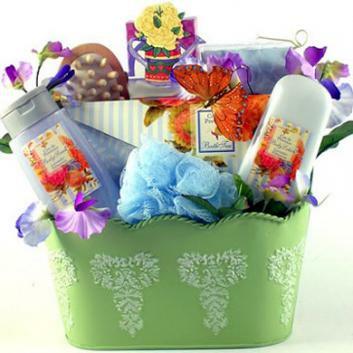 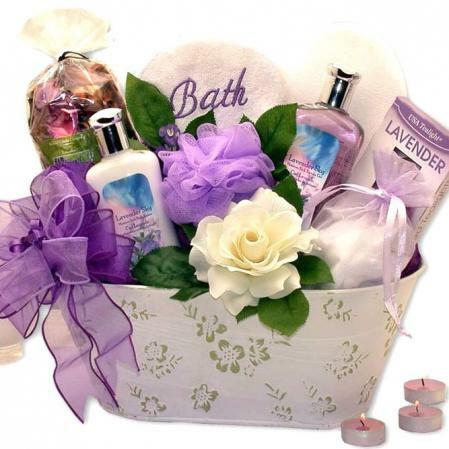 Add a unique touch to her day with this exclusive Lavender spa gift basket collection. 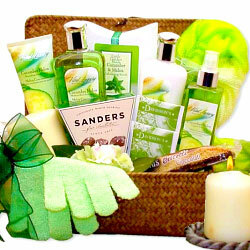 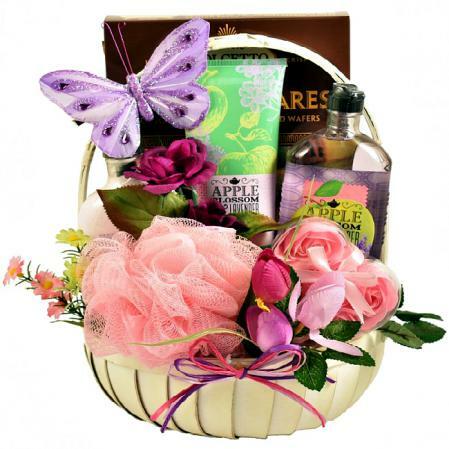 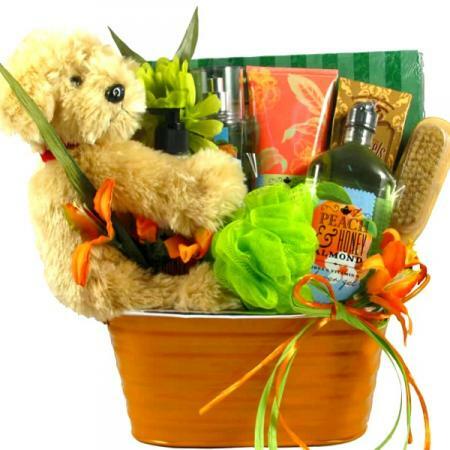 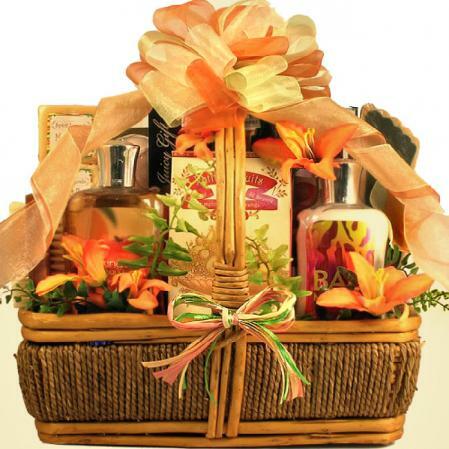 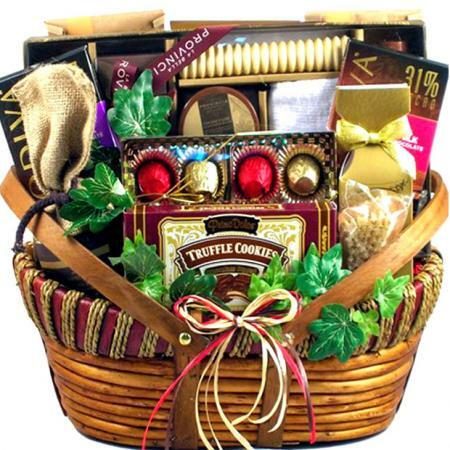 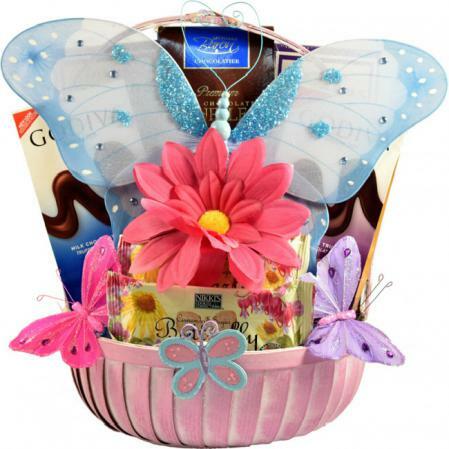 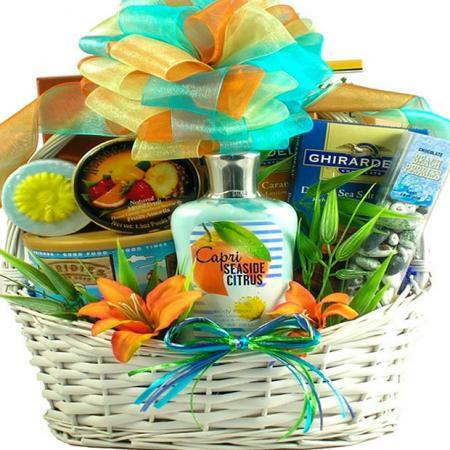 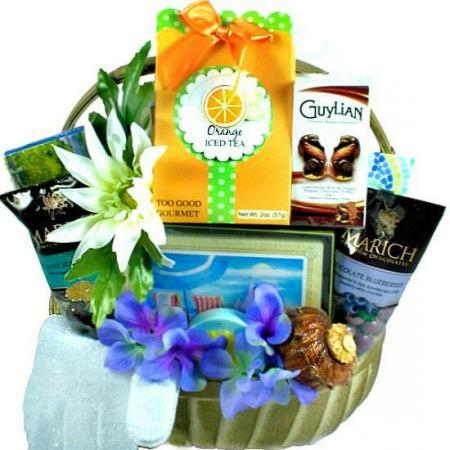 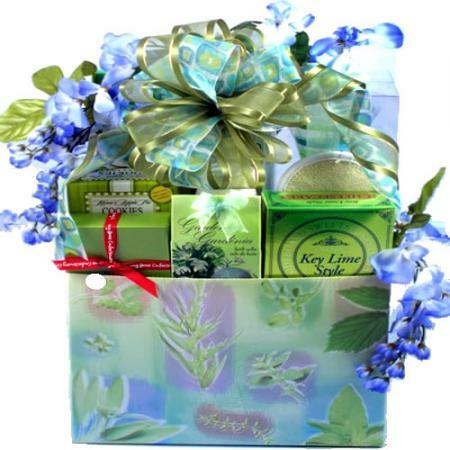 Relaxing spa gift baskets are beautiful as a birthday gift for her, as a get well gift, for new mothers, or just to let you girlfriend, wife or mom know you love her. 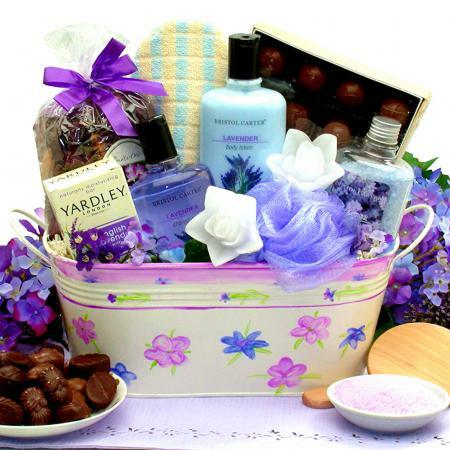 There isn't a woman alive who doesn't enjoy lavish spa products. 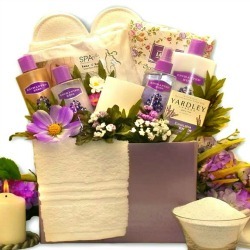 This exquisite spa gift basket featuring all Lavender products offers a calming and soothing spa experience that is sure to rejuvenate and revive even the weariest woman. 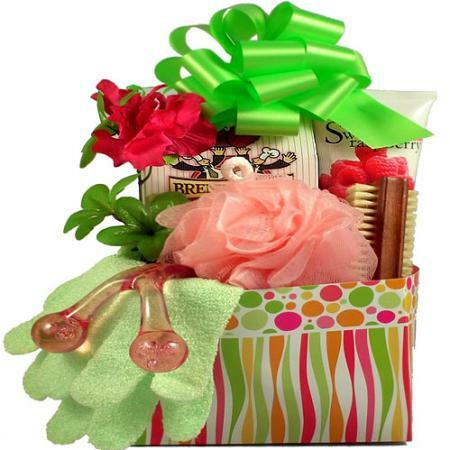 She is sure to appreciate this thoughtful gift. 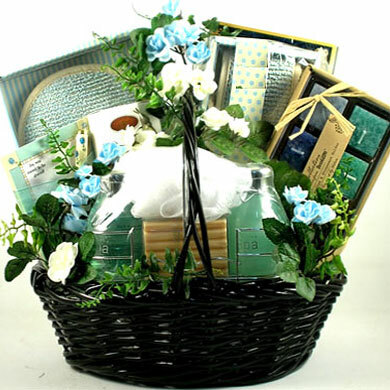 The gift basket was so beautiful, I almost hated to take things out! 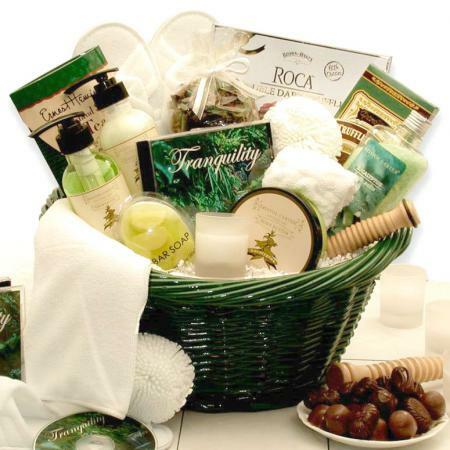 The perfect mix of all things needed for relaxing!